United by the strength of the Olive tree. Villa Campestri Olive Oil Resort is the first of its kind in the world. It is not a coincidence that here everything – including love stories – revolves around this ancient, strong, and noble plant. 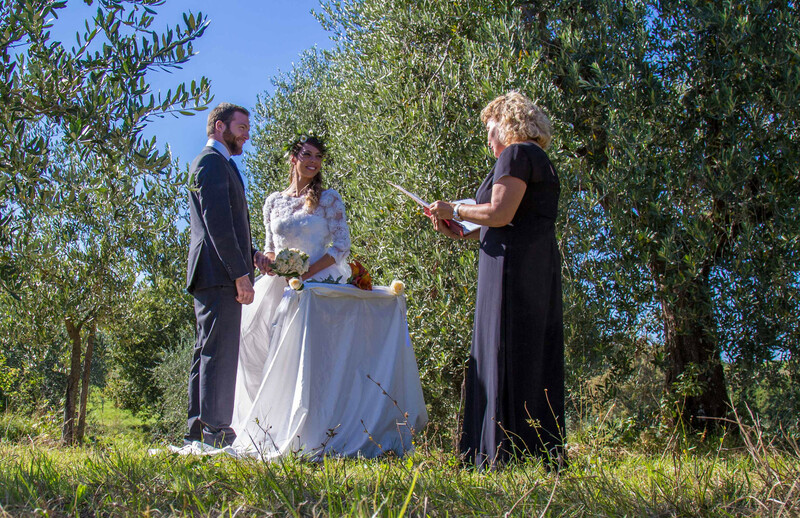 The Olive Tree Ritual Union is an extraordinary event that brings people together; it is a celebration of those important moments of life when plans and intentions need to be reinforced. Couples exchange objects that symbolize the Olive tree and speak their feelings freely without having to worry about the protocol of official ceremonies. This event is often charged with moving moments, delicacy, and passion. 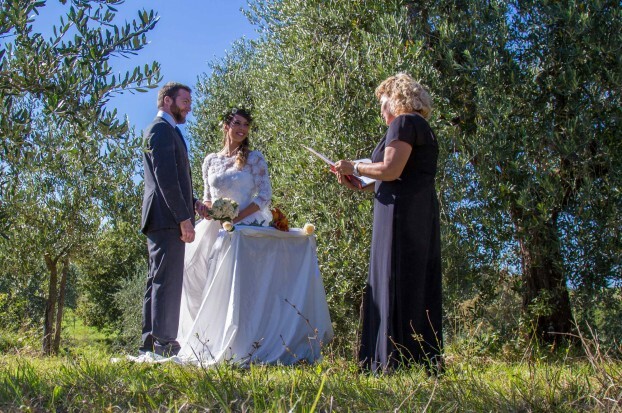 It occurs against the splendid backdrop of our century-old olive groves, and an expert in symbolic unions officiates the ceremony. Why does the olive tree unite? The Olive tree is an ancient, noble plant that is full of symbolic strength – just think of a crown of Olive leaves on the head of a poet or a great leader, or an Olive sprig as a sign of peace. 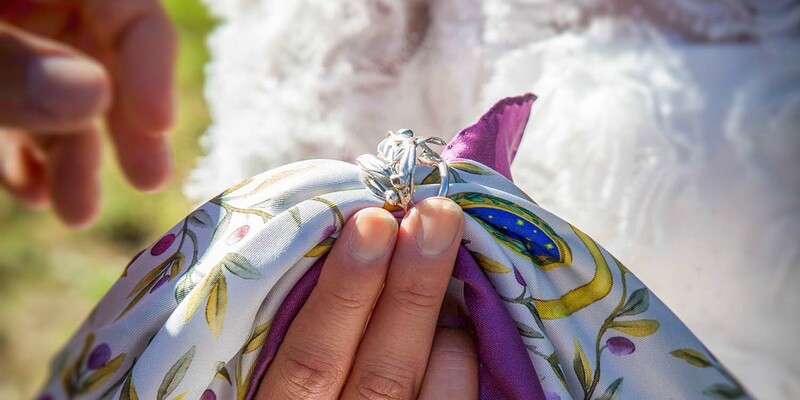 When people exchange things that symbolize the Olive tree, they seal unions and intentions with the solidity of the tree’s roots, the strength of its longevity, and the nutritive wealth of its fruit. To whom is it dedicated? Are you newlyweds or are you about to become newly wedded? Would you like to celebrate your 25th wedding anniversary or celebrate a relationship that does not need official recognition? 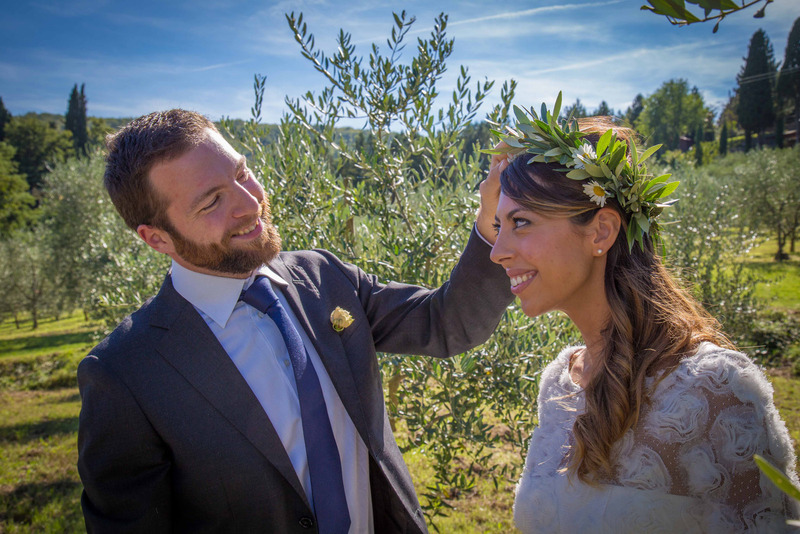 Whatever your religious, cultural, or spiritual leanings may be, the Olive Tree Ritual Union that we celebrate at Villa Campestri will be an extraordinary experience that will seal unions and intentions in a way that is even more profound than “traditional” ceremonies. What are the symbolic gestures of the ceremony? You may choose from a number of precious objects in order to create and enrich symbolic gestures. 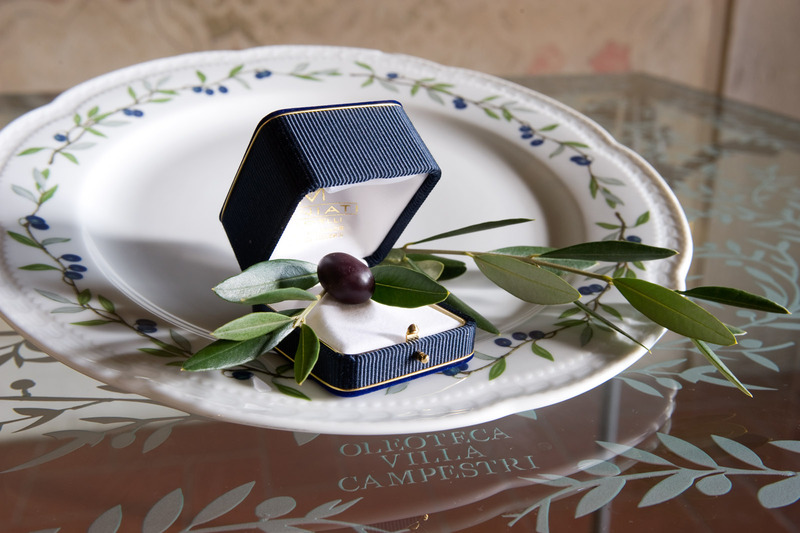 These objects, which we make at Villa Campestri, are available in our shop. 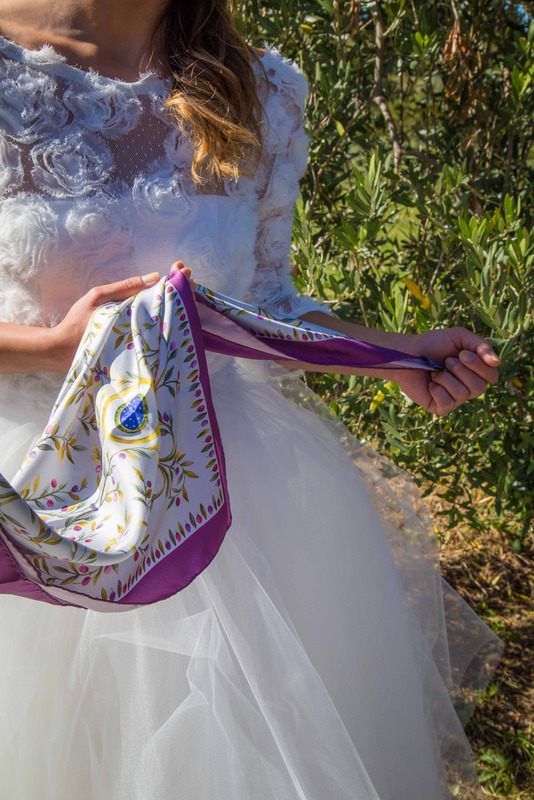 During this ceremony you will tie a silk scarf decorated with an olive sprig, Villa Campestri’s symbol, around your partner’s arm or neck. The scarf will then be fastened with a silver brooch. 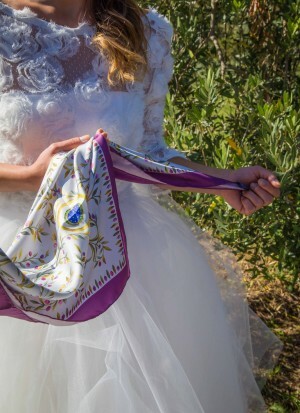 The force of the Olive tree and the preciousness of the silk symbolize the care and protection of your communion. 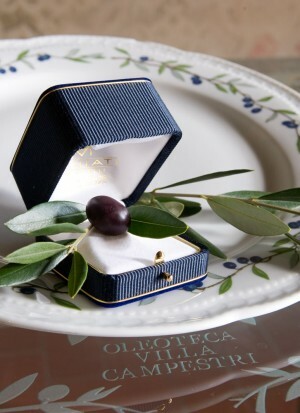 A brooch symbolizing an Olive sprig is fastened to the clothing of your beloved. In this way he/she will be “decorated” with a symbol of communion and peace. 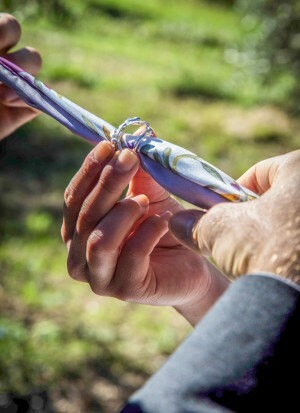 In both of these ceremonies a celebrant will incorporate spontaneous phrases, literature, or poetry chosen by the participants. 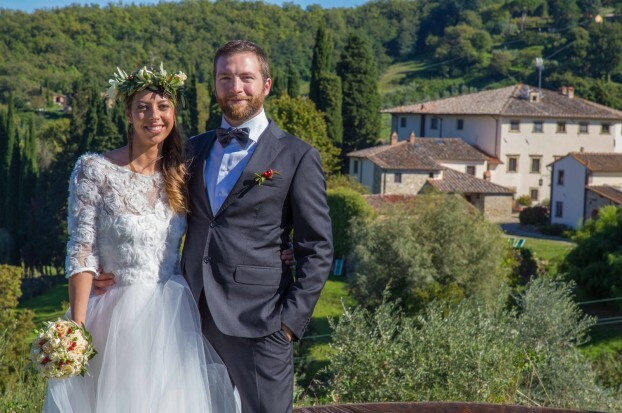 Whatever your love story may be, or the communion that you wish to seal and rejoice in, it will be our pleasure to suggest a unique way to celebrate your affection and the significance of your relationship.